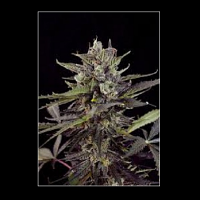 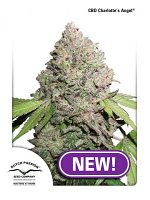 Auto Mazar Feminised by Bulk Seeds is a heavy yielding, auto flowering hybrid that will not disappoint beginner or experienced cannabis growers. 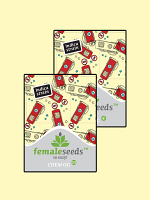 Known for inducing an intense body high that is pleasant and enjoyable, these highly resinous weed seeds are ideal for growing marijuana indoors and outdoors. 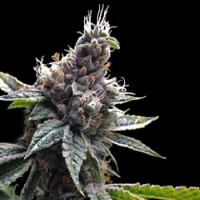 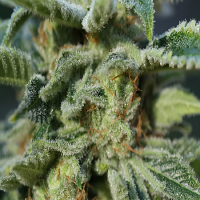 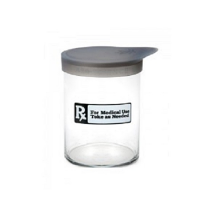 Flowering within 75 to 85 days, they will allow you to enjoy superior quality in no time at all.